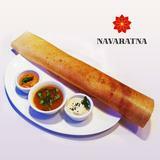 Did you know you can now order your Just Eat takeaway from Navaratna Restaurant here on View? 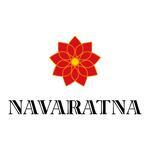 Do you work at Navaratna Restaurant? 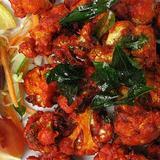 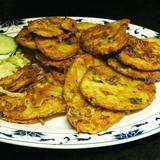 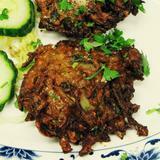 What did you think of Navaratna Restaurant?